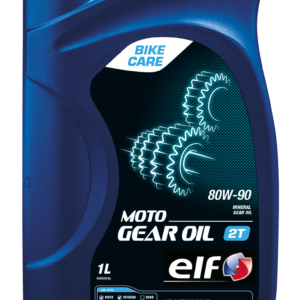 * Specially designed for greasing transmission chains (all types of motorcycles). 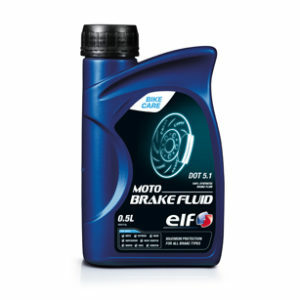 * Fully suitable for different conditions (road and competition, on and off-road). * Particularly recommended when the chain is subjected to very high stresses and to which external pollution is added (mud, water, etc). * Successfully tested during the 99/2000 Motorcycle Grand Prix season: “the product adheres well to the chain and does not spleash”. 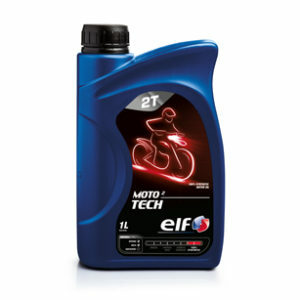 * The use of Elf Moto Chain Paste prolongs chain life. 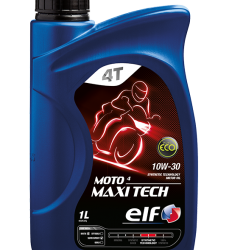 * The paste provides maximum protection against chain corrosion. * Elf Moto Chain Paste is insoluble in water, even salty water. 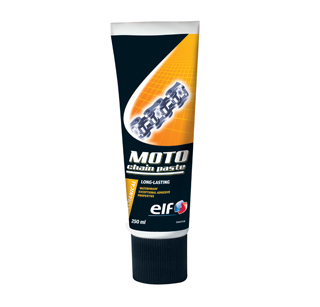 * Elf Moto Chain Paste has a very high shear resistance for maximum chain protection. * A thin film of Elf Moto Chain Paste is sufficient.